Are you ankle deep walking in dirty sewage at your business? 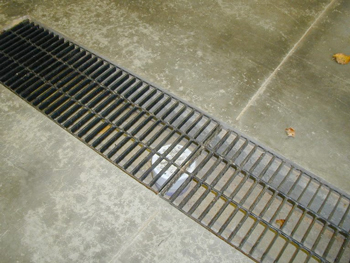 Or is your floor drain not "doing its job" at your residence? Fixing and/or unclogging floor drains are a bit tricky. You must know how the plumbing is set up, how the architecture and construction of the sewage pipes are, to the location of the airflow and clean out pipes are, etc. 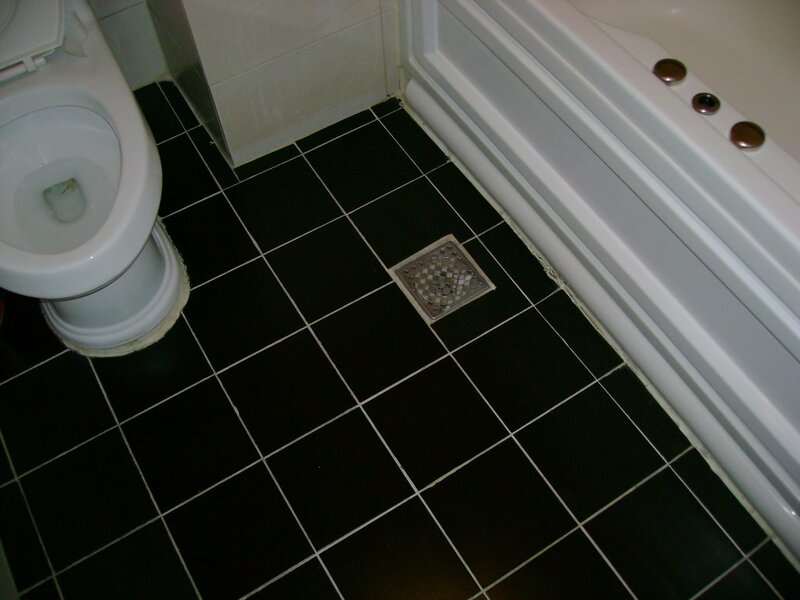 But you don't need to know any of that if you need your floor drains fixed or unclogged. All you need to know is that we have the know-how on how to keep your feet dry and to get your home's floor drains "working" again! Call us anytime for your Hawaii floor drain service needs at (808) 518-6808 and we'll be there. Trust me, we know how!...Aloha!